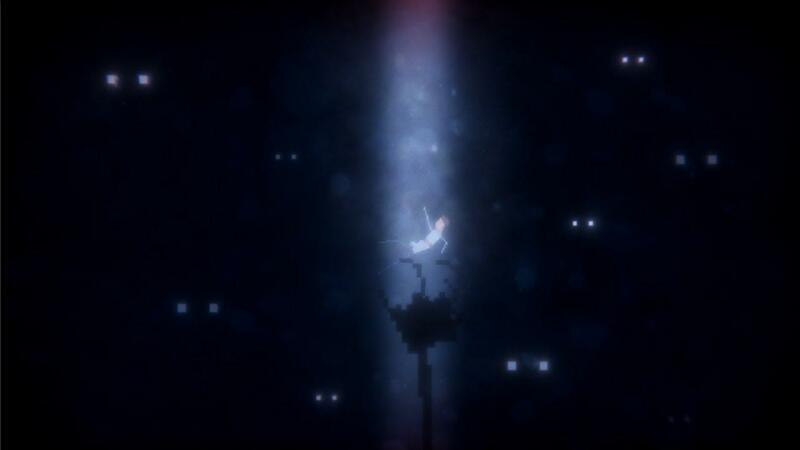 If you love your horror games, keep an eye on Ellen as it looks pretty spooky. Turns out Red Mount Media will be doing a Linux version and they require testers. They're bring out a teaser of the game, they're calling 'Ellen Teaser: The Fall' which will have around 40 minutes playtime to give you a feel for the full game. If you don’t believe in paranormal events, meet the people from White Hill. It’s been years since all but the daughter in the Smiths’ family were found brutally murdered. The people of the town are getting uneasy as more and more witnesses have spoken about seeing the silhouette of a little girl standing in the house. Rumors spread that the silhouette has to be Ellen, the daughter of the Smith’s family, whose body was never found during the investigation of the murders. 1 year later, James, a bright and eager investigator, has taken matters into his own hands to finally reveal the truth of what happened that horrible night. Speaking on the Steam forum, the developer talked a little about their plans for a Linux version. They mentioned that anyone interested in helping them test, can email them. Always nice to see! As for the game itself, judging by what they showed in the teaser trailer it does look quite interesting. Follow on Steam or the official site. The official release is due sometime later this year. It looks like this is a teaser for a game called "Ellen", not "Ellen Teaser - The Fall". "The Fall" seems to be the title of the teaser, not the game. Kels It looks like this is a teaser for a game called "Ellen", not "Ellen Teaser - The Fall". "The Fall" seems to be the title of the teaser, not the game. Yeah, I'm all kinds of confused right now. Edited the article to be clearer on that.